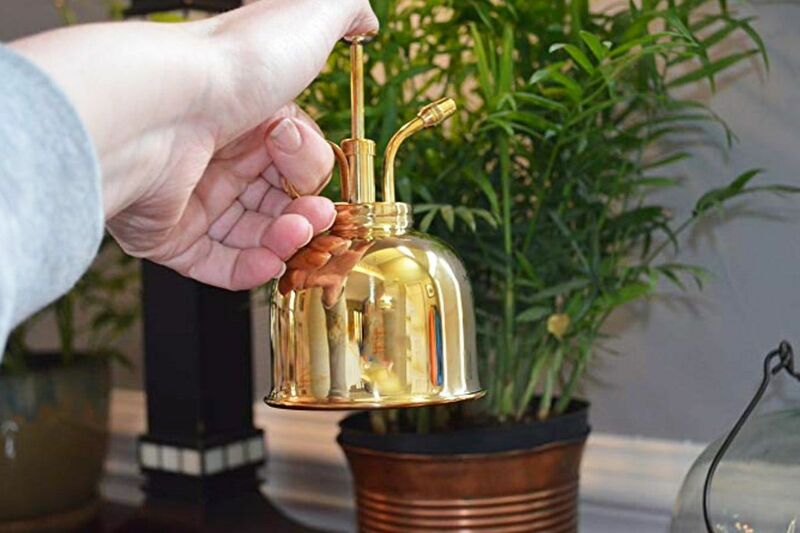 A premium, 300 ml/1.25 cup brass mister to help your indoor plants retain moisture in dry conditions. 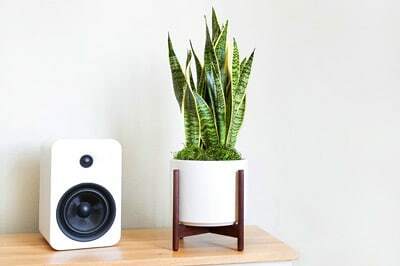 The perfect addition to your collection of stylish plant parent accessories. 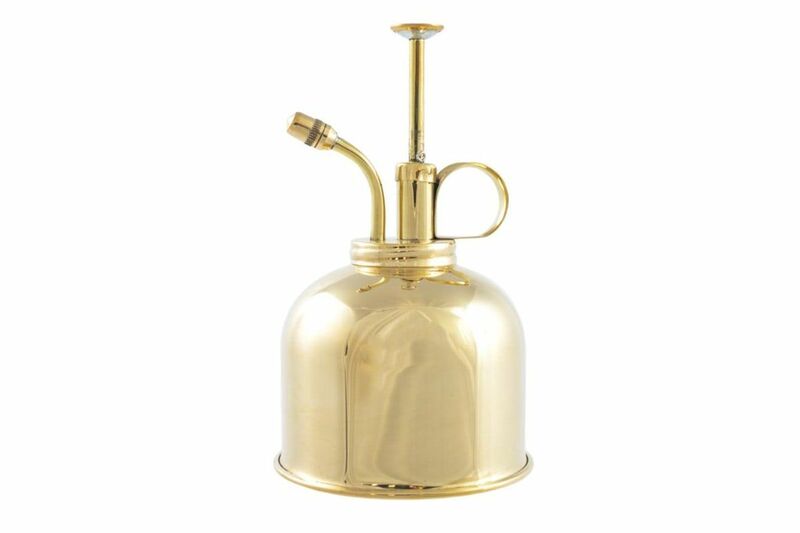 Since 1886, British manufacturer Haws has been producing some of the finest accessories for the home and garden, including their beautiful collection of push-pump misters that are not only comfortable to use but look stylish in any home.